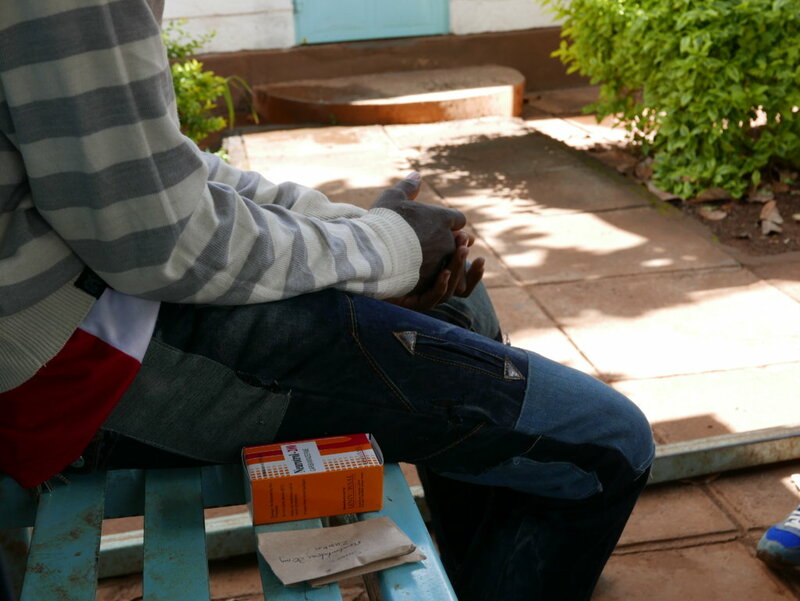 Mental illness in Kenya is vastly under-supported. Thousands of sufferers have no access to proper diagnosis, long term treatment, care or counselling. 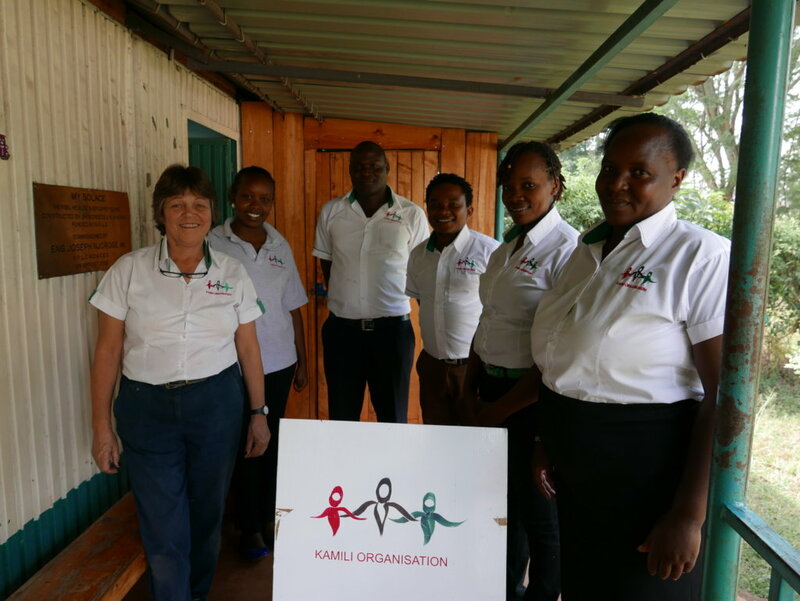 This project will allow the Kamili Organisation to provide affordable services to these forgotten sufferers and their families, advocate for their rights and raise awareness to reduce stigma through a community-based network of trained health professionals. 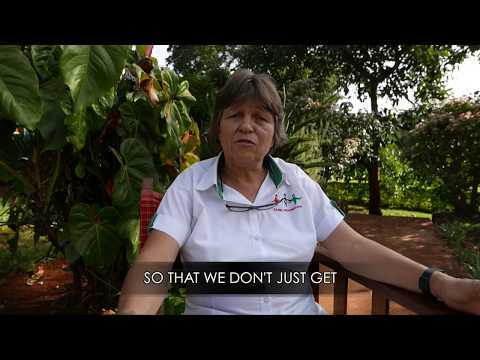 With your help, we can change the lives of thousands of mentally ill patients in Kenya. 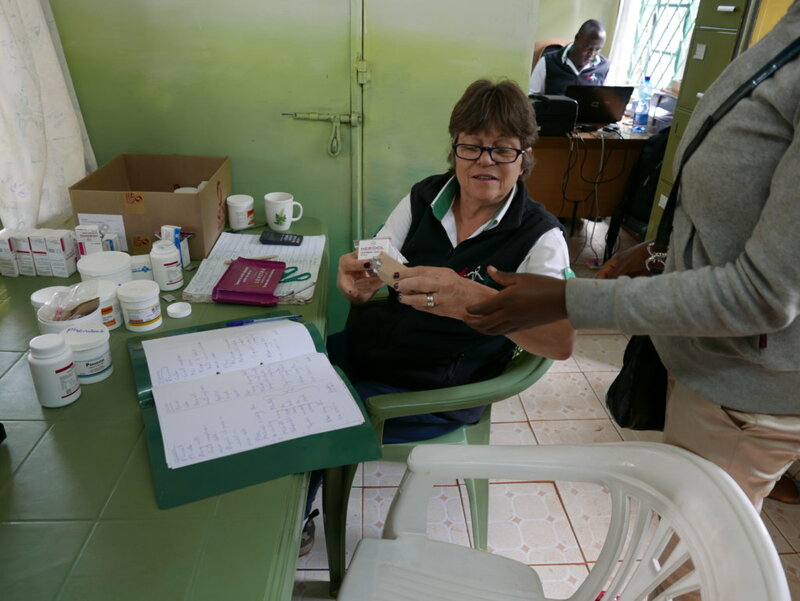 Mental health in Kenya is woefully under-funded, accounting for only 0.5% of the national health budget. Furthermore, mental illness, including easily treatable conditions, are often associated with black magic and witchcraft. The stigma around it results in patients isolating themselves, being discriminated against and unable to provide for themselves and their families or have a social life. They are deeply distressed and suffer in silence, not knowing where to turn for help. 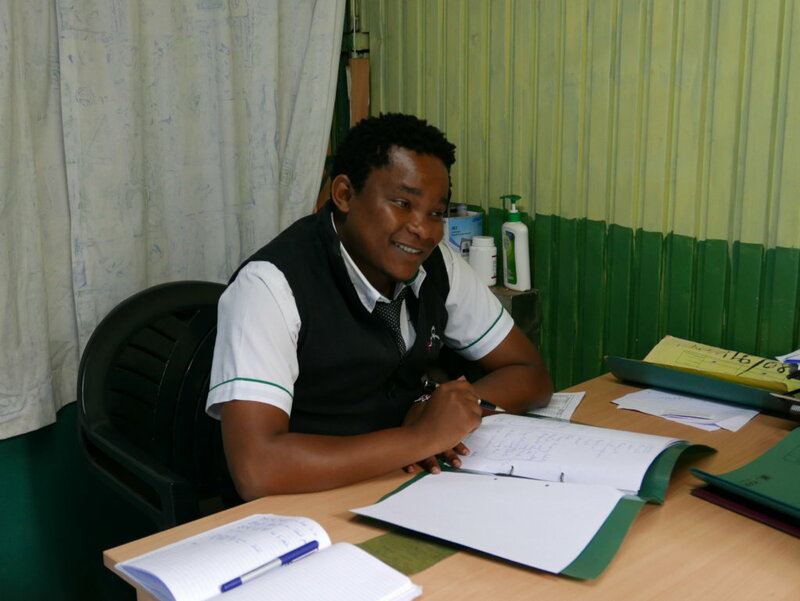 Kamili provides over 5,000 patients with holistic care: proper diagnosis, long-term treatment and counselling. We sponsor nurses from around the country to be trained in psychiatric nursing. They then go run mental health clinics in their respective districts. For patients like John, who is epileptic, therapy was life-changing. "I used to have seizures once a day. I had to quit my job. My mum was so worried. 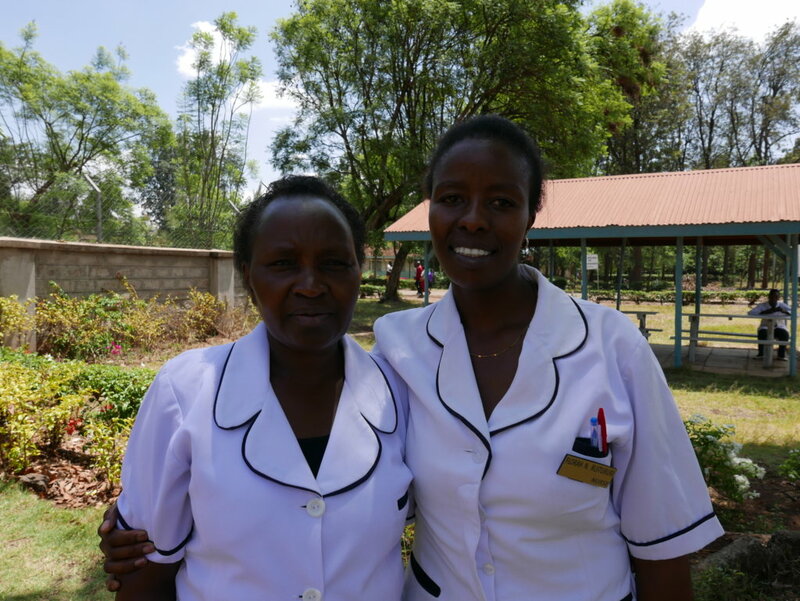 Since getting medication and counselling from Kamili, I can live a normal life again." Mental illness affects not only the patients, but their entire community. 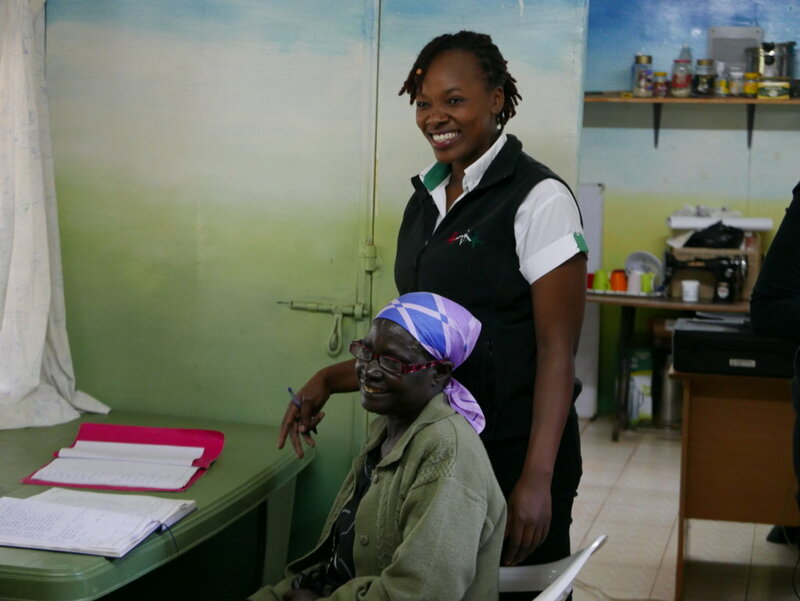 Kamili works with caretakers to debunk myths and make sure they get the support they need. Occupational therapy is offered to help patients become financially independent and active members of society. When a patient improves, the whole community benefits. We also raise awareness about mental illness and advocate for patients' rights and were consulted by the Ministry of Health on its first ever Mental Health Policy.